Lump sums will be added to the employee’s additional pay with an effective date of November 23, 2015. Employees will likewise receive the payment in their check also on December 4, 2015. Based on the time of the year that this will be occurring with year-end processing, holiday pay, and other activities within the payroll function, GM will not be able to pay the retro lump sums until the 2nd or 3rd pay period in 2016. Process to load the payment to employee’s paycheck will be performed during the week of November 30, 2015 and payable in the check received by the employee on December 11, 2015. The $500 payment will be issued as a check which will be printed and mailed beginning December 15, 2015. Payments will be made to retirees who retired on or before October 1, 2015. This includes UAW retirees who were divested to another company and who receive part of their pension benefits from the GM Hourly Pension Plan and part from the other company’s pension plan. This included UAW-Delphi retirees who are receiving only Uplift or Top-Up benefits from the GM Hourly Pension Plan. No overpayment collections will be applied against the $500 payment and no taxes will be deducted from the payment. Yesterday after I held a conference call with UAW-GM local leadership the International Union, UAW’s International Executive Board met to discuss the ratification results for the tentative National Agreement recently negotiated with General Motors LLC. As previously noted, while the majority of the entire UAW-GM membership voted in favor of the tentative agreement by a 55.4 to 44.6 percent margin, the skilled trades membership voted against ratification. Beginning late last week following receipt of these ratification results, meetings were held with the UAW skilled trades membership at each GM work site in order to determine the issues for their rejection of the tentative agreement. These issues were then presented to the UAW-GM and UAW National Skilled Trades Departments for review. As a result of the IEB meeting, it has been determined, with my recommendation, that further discussion with the company was needed to clarify and address these issues. We continue to meet with the company and will keep you updated as we work through the process. I realize this has been a long and difficult process but it is important we address these important issues raised by the skilled trades. The strength of our union is our process and the solidarity we exercise with our brother and sisters who work in the trades. 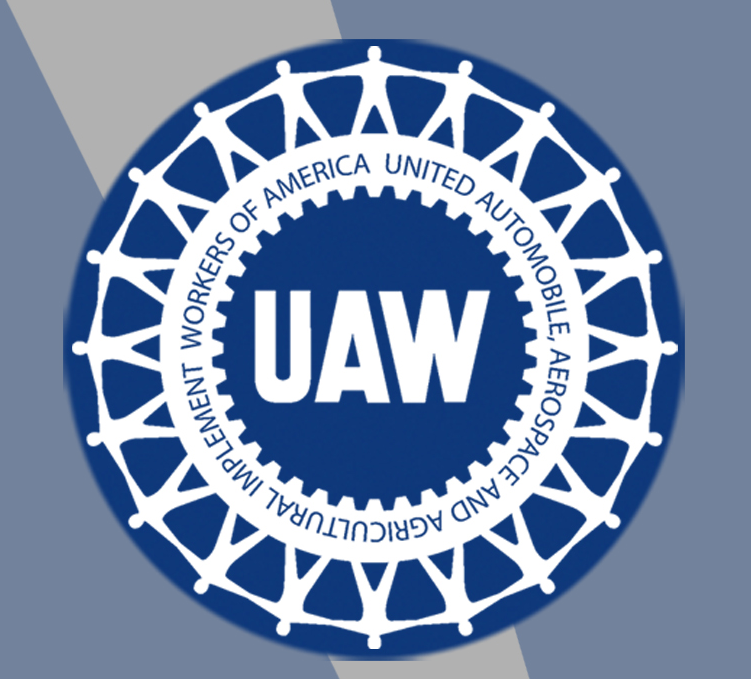 The UAW and GM have agreed to extend the current 2011 National Agreement until November 20, 2015 which is the new deadline for ratification of the tentative National Agreement. Even though we have exhausted all holidays under the current agreement, this extension will cover Monday, November 16th as a paid holiday. As always, I thank you for your support and patience.